Events to accelerate professional workplace d&i strategies. Liz is Head of Global Inclusion and Diversity at GSK, a science-led global healthcare company. 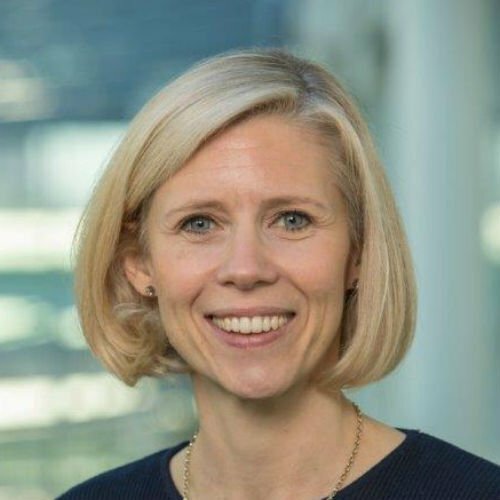 The focus of her role is to define and activate GSK’s Global Inclusion and Diversity plans across the organisation and provide subject matter expertise and guidance on GSK’s Global Inclusion and Diversity priorities. She has been at GSK for 19 years in various roles within HR covering Recruitment, University Recruitment, HR and Employee Relations. She holds a degree in Management and Textiles from UMIST, a postgraduate certificate in Personnel and a Masters in Psychology at Work from Leicester University. Interested in sponsorship, exhibition and commercial partnership opportunities? With an engaged membership of 500+ d&i and HR professionals and an annual programme of high level business summits, there are plenty of opportunities for commercial partners to get involved. Find out why organisations including Mercer; Culture Amp; Vercida Consulting; Qlearsite; Marshall E-Learning and Vault partner with us. Sircula Limited accepts no responsibility for advice or information contained on this site although every effort is made to ensure its accuracy. Users are advised to seek independent advice from qualified persons before acting upon any such information.